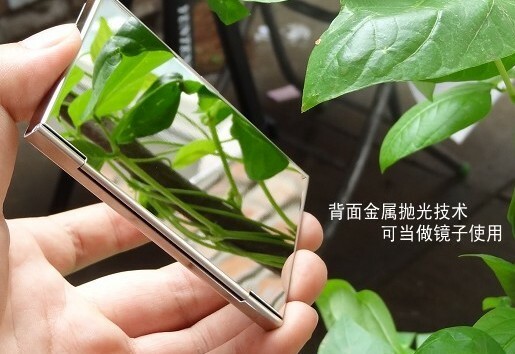 是个心灵魔术的好道具..."The Business By Romanos & Alakazam Magic"
"If you’ve been looking for a peek device that works well and looks like an innocent, everyday object (magicians love to refer to this as “organic”), you may want to consider “The Business” by Romanos. I can recommend it." "If you are a professional strolling magician who wants to add a simple, quick, powerful mind reading effect into your working repertoire, then I think this is a great option. " "Original tricks with a more natural appearance than other peek wallets. (French reviewer)"
"Romanos is a new name to me. However, he appears to be a clever man who has come up with several unique ideas." 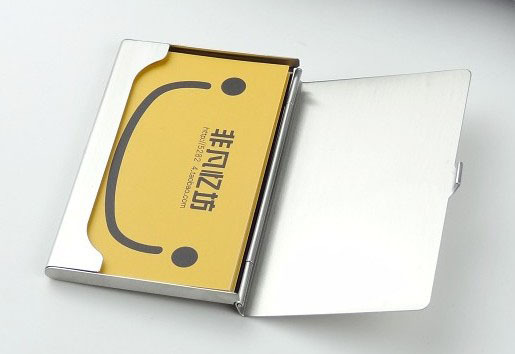 "This is such an organic tool and is a business card case used for business cards. VERY HIGHLY RECOMMENDED."